"All things come of thee, O Lord, and of thine own have we given thee." 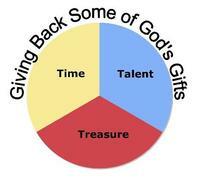 At St. James we recognize that all we have in the way of materials, goods and talents are gifts from God. Our Personal Stewardship is the reflection of our acknowledgement of God's role in our lives. Gladly, graciously and joyfully we orient our lives toward God by joining in performing God's work in and through St. James Church, not only with our time, varied abilities and talents, but also prayerfully making a commitment of our financial support. Being a good steward means using our resources faithfully. Thinking of giving to the church as a spiritual discipline helps us express our thanks for the many blessings God has given to us and deepens our relationship with God. 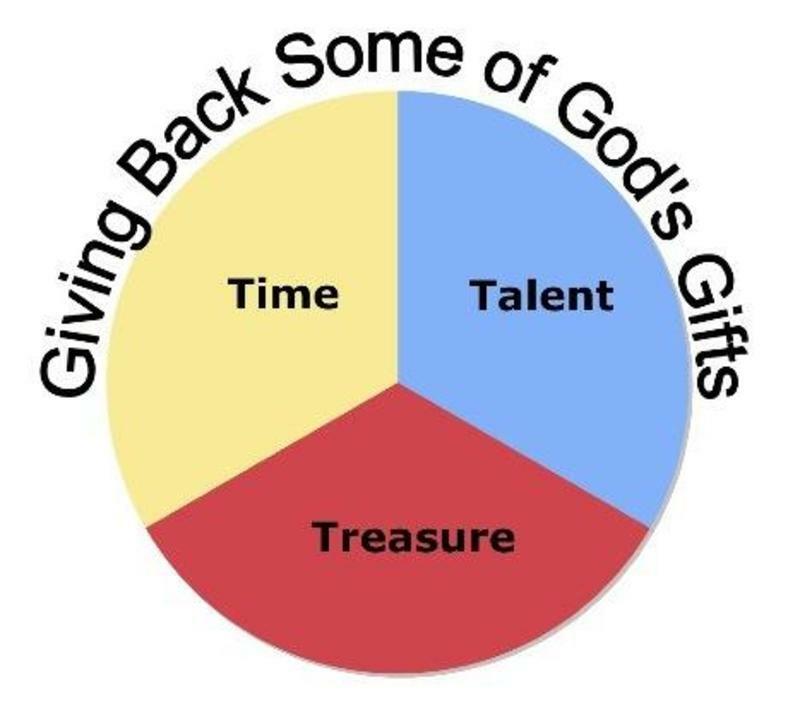 When we give sacrificially, we are giving back to God what is already God's. The simplest way to support St. James Church and its ministries is through cash gifts. But creative gifts of assets can include stocks, bonds, and property (real estate and personal property such as artwork, cars, silver). These gifts not only provide you with charitable deductions, but often offer additional tax savings as well. As members of our parish, we encourage all members of St. James Church to pledge. Your commitment helps the community of St. James Church keep our obligations to celebrate the sacraments, to care for one another, to educate, and to put our faith in action locally and in the world around us so we may be the joyful community sharing life in Jesus Christ we are called to be. A gift to the St. James Endowment Fund supports our parish’s ministries in perpetuity. Using its dividend and interest income, the Endowment Fund assists in meeting extraordinary capital needs and in underwriting special ministries and projects. Gifts can be made in life, by bequest or on a deferred basis. The Friends of St. James Church was established by St. James Church and the St. James Church Endowment Committee to honor those who include our parish in their estate plans. Planned gifts are a unique way to leave a lasting impact on the lives of others beyond your lifetime. In addition to supporting the parish’s ministry and mission, a planned gift expresses your personal values and continues the stewardship of your life. You are invited to invest in the future needs of St. James Church Episcopal as we continue to serve our members, our community and our world. Please consider including St. James Church in your estate plans. Gifts of Altar Flowers in the Church can be given in memory of someone who has died or in thanksgiving for an occasion of celebration. Altar flower gifts are recognized in the bulletin on the weekend of their placement. If you are interested, contact the Altar Guild Lecia Webber.